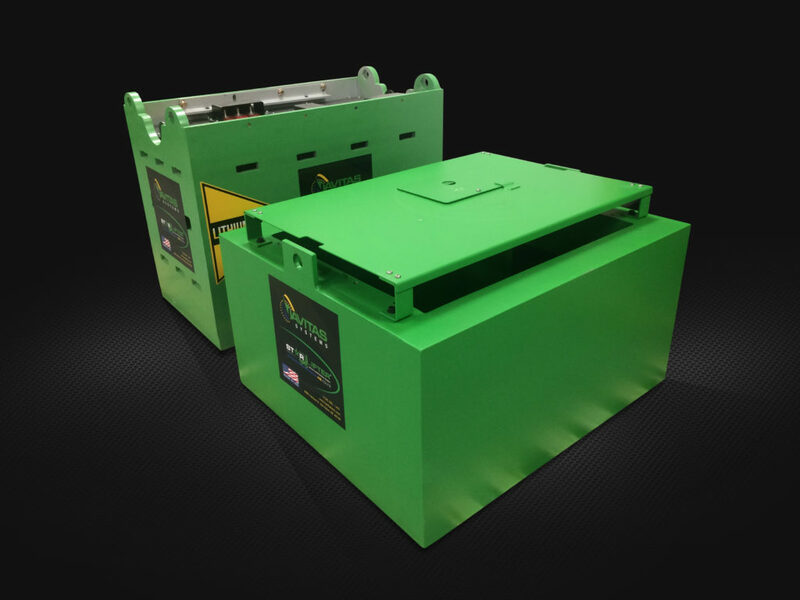 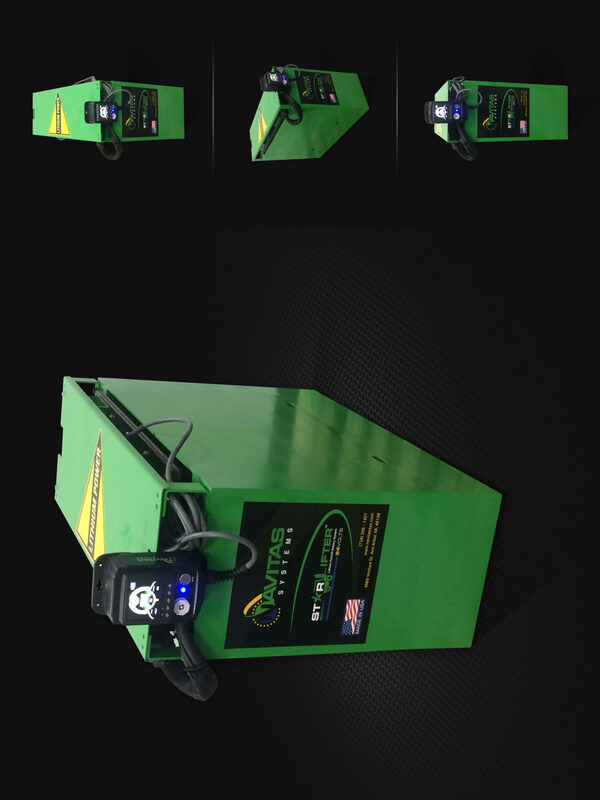 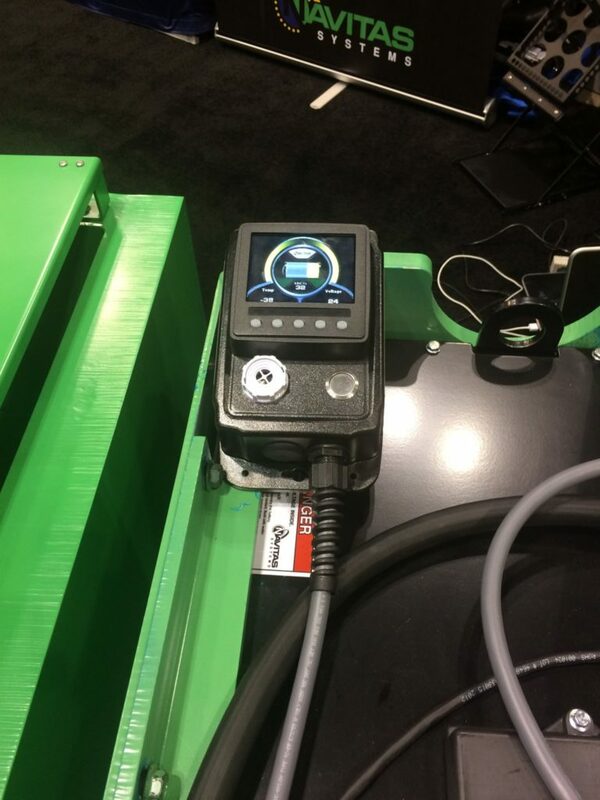 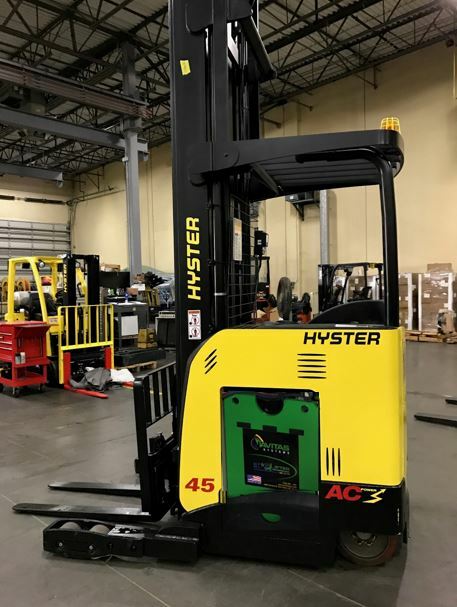 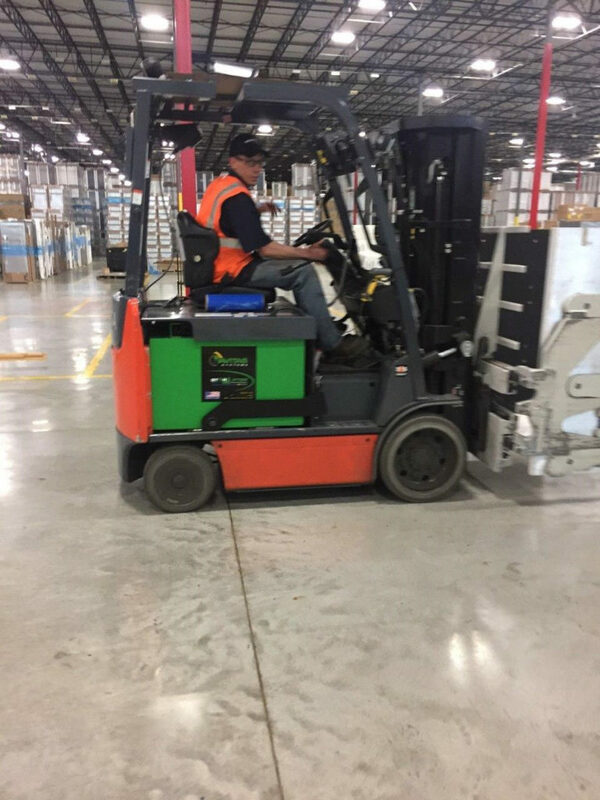 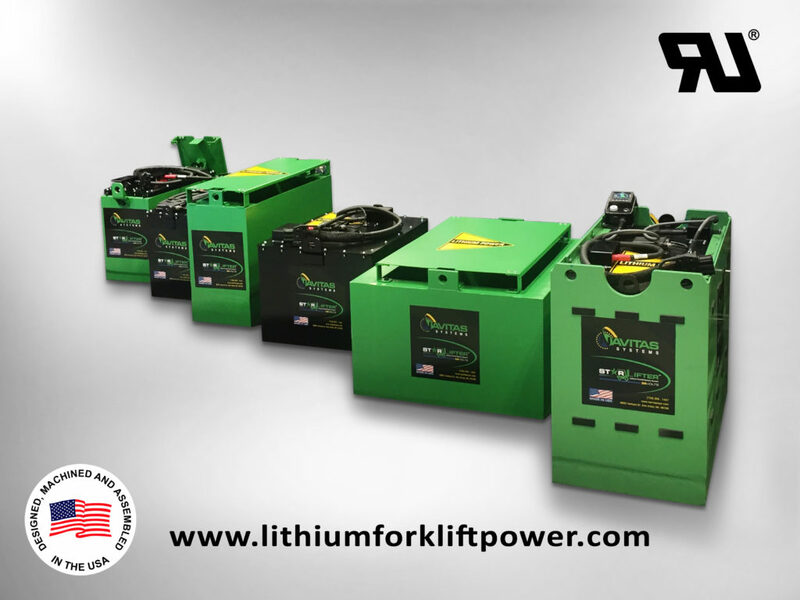 We’re excited to be spotlighting our new advancement for the world of industrial forklifts: The Starlifter Deep Cycle Lithium Battery. 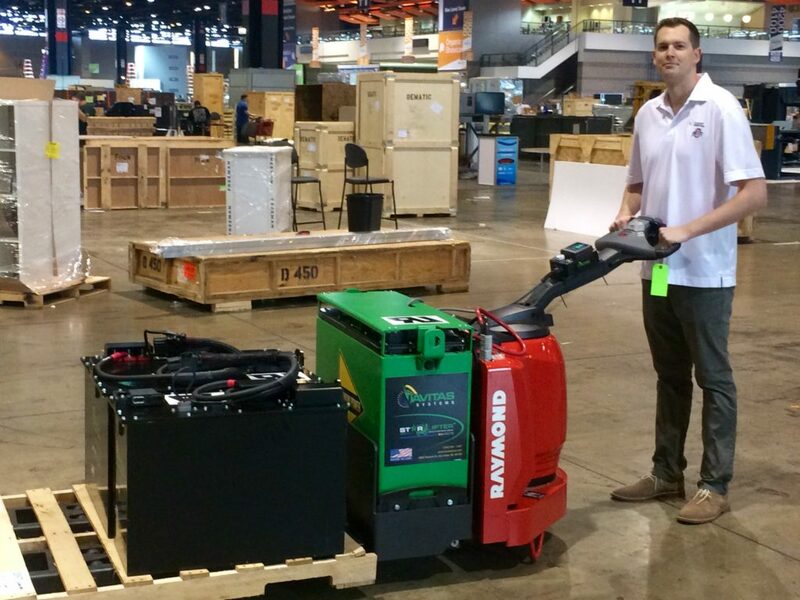 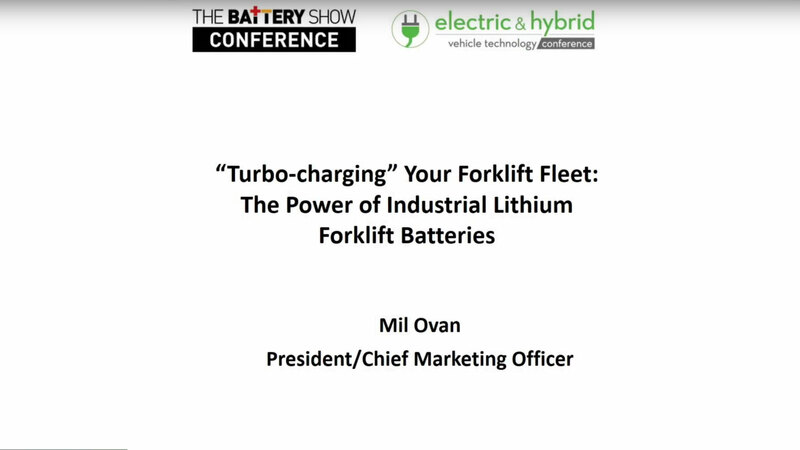 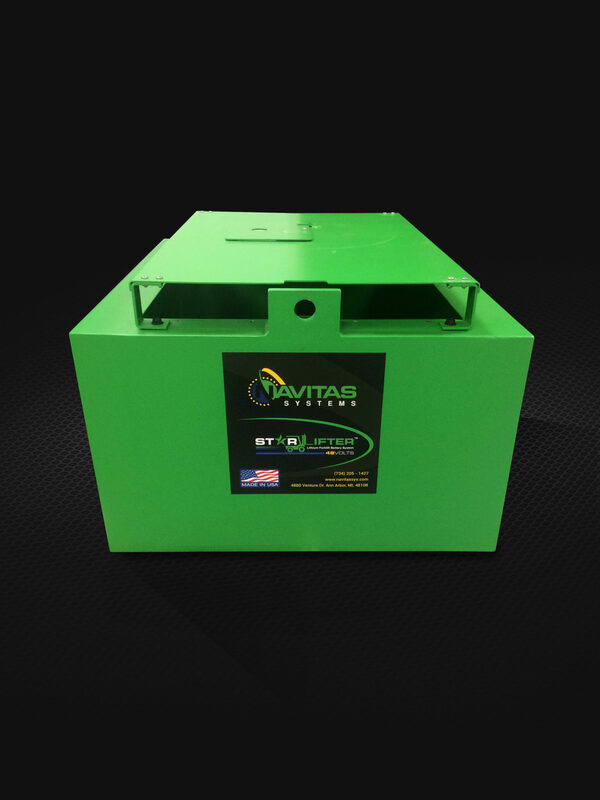 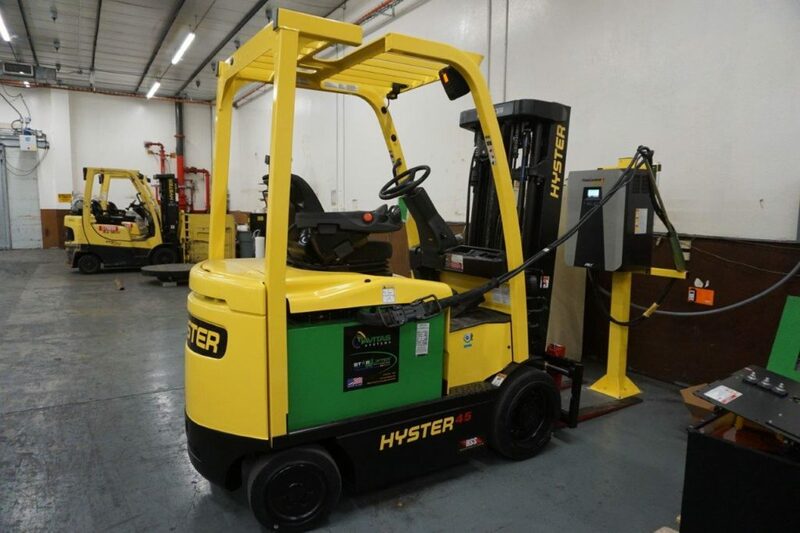 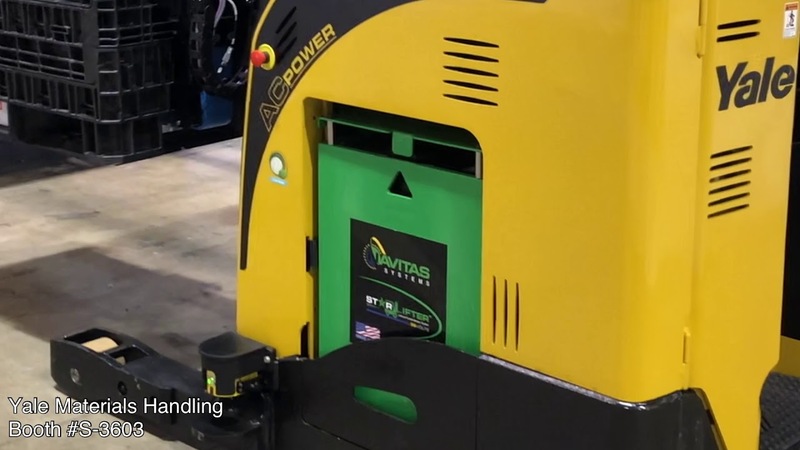 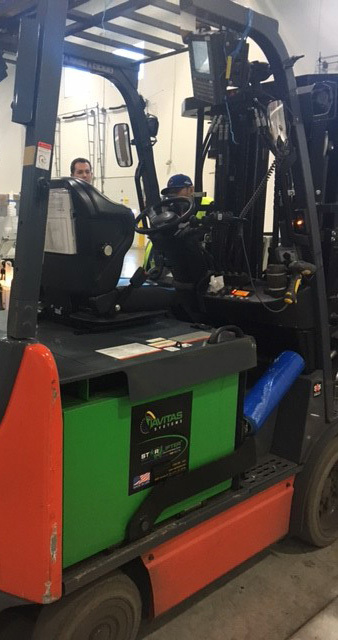 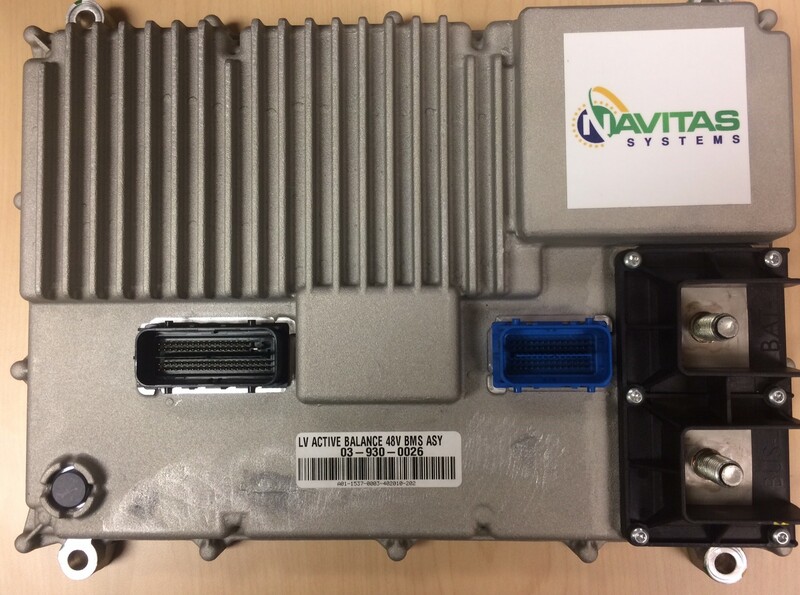 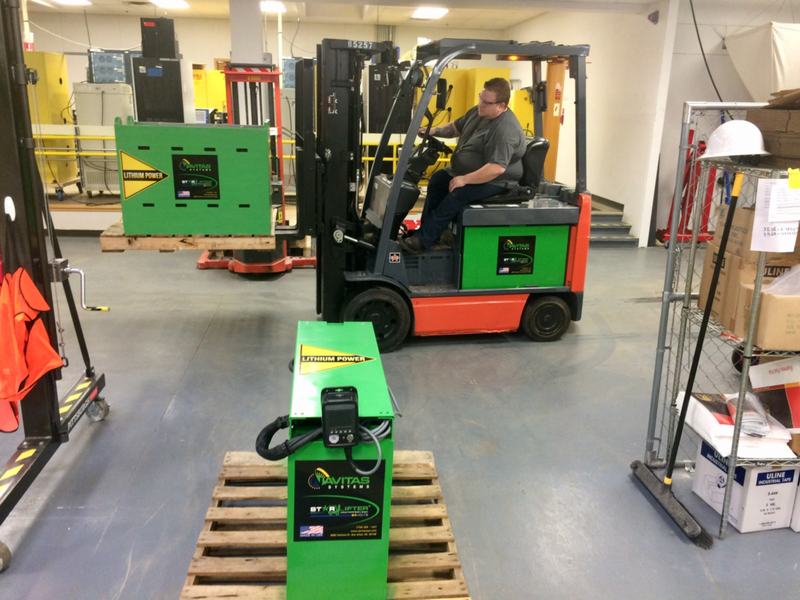 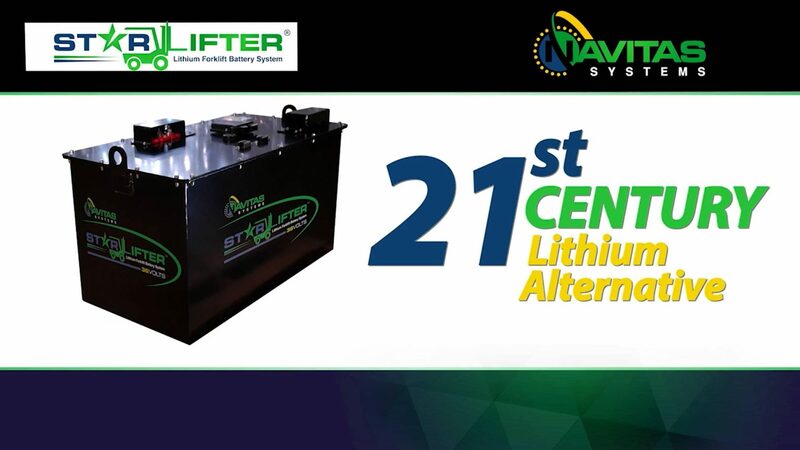 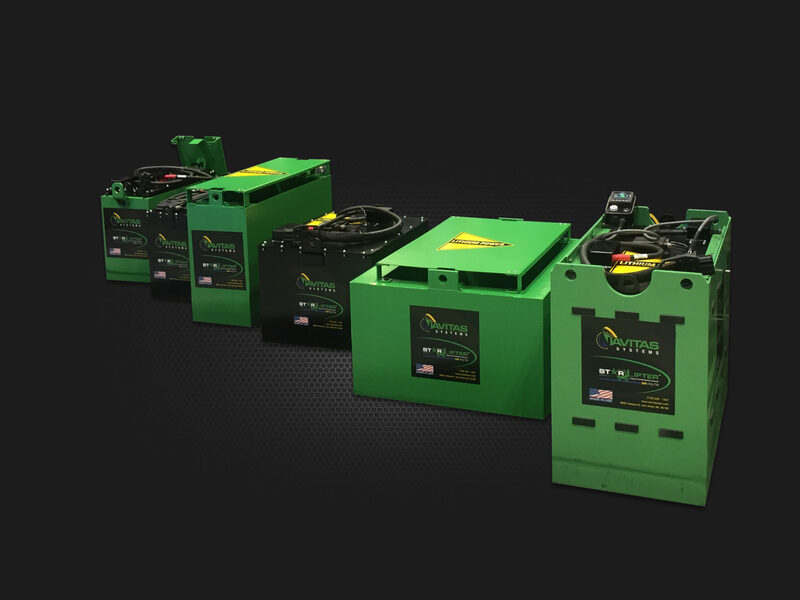 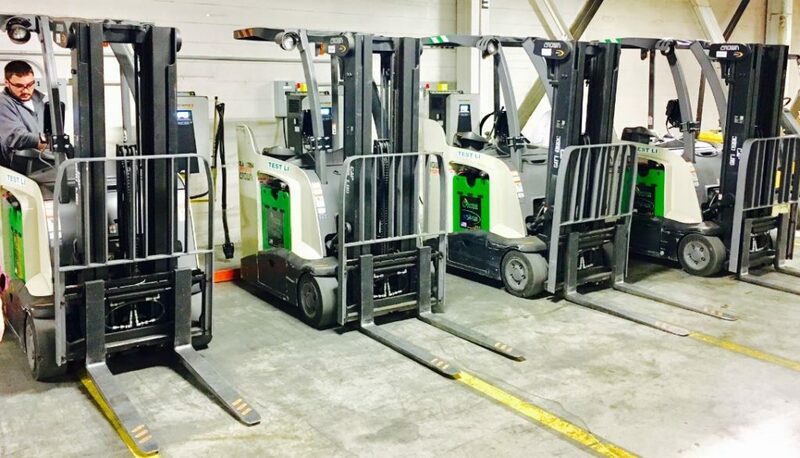 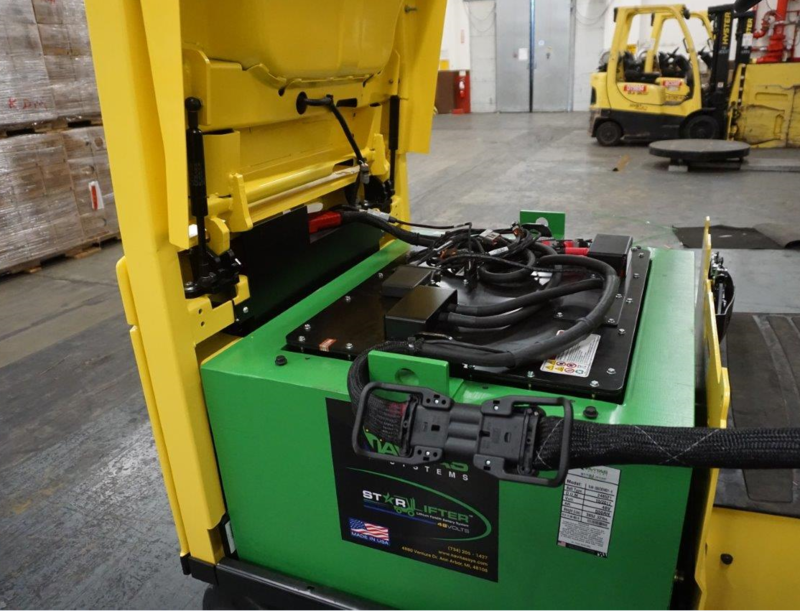 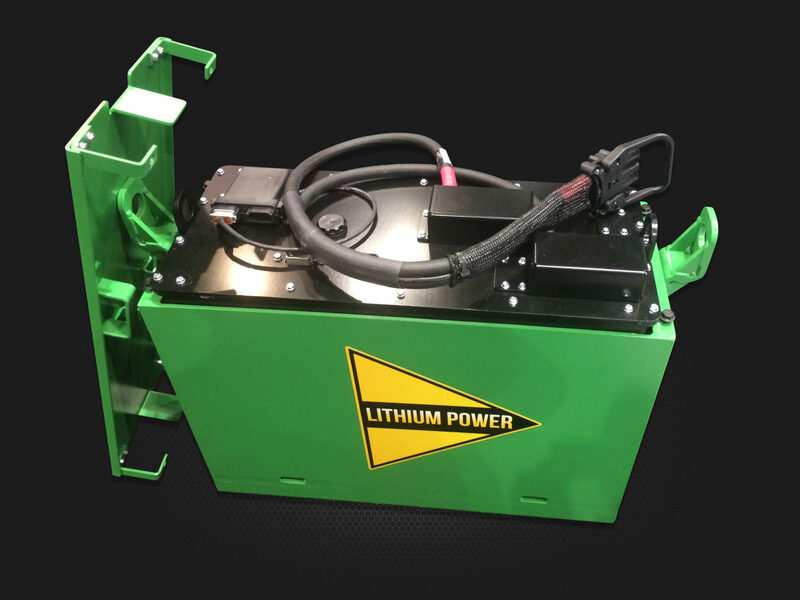 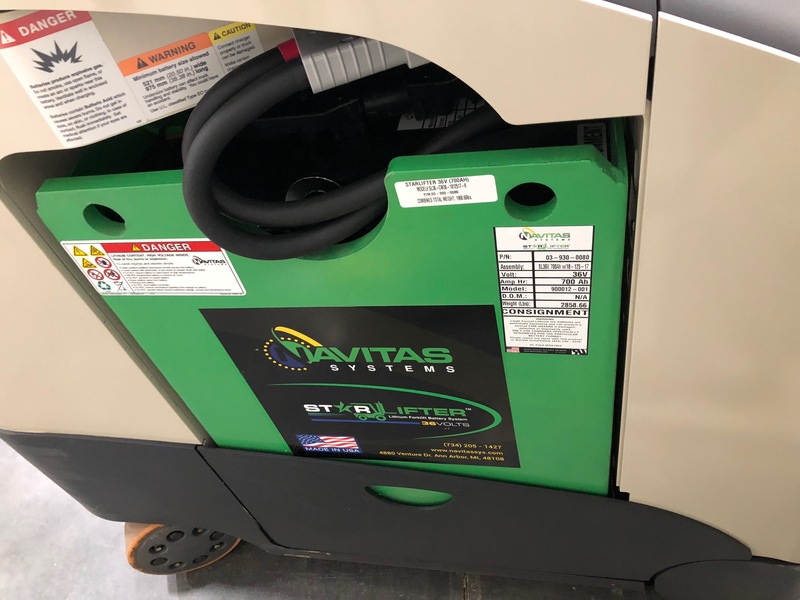 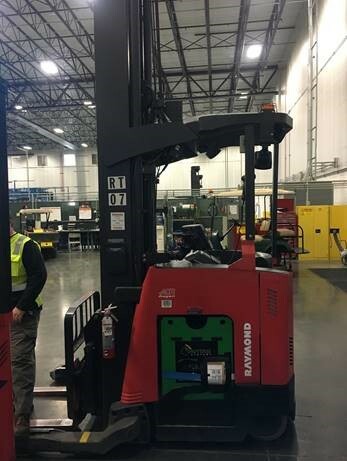 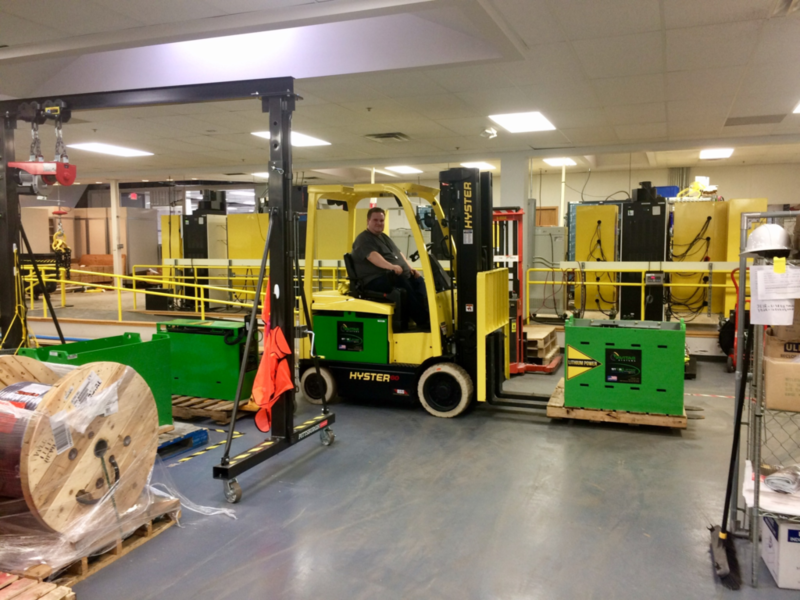 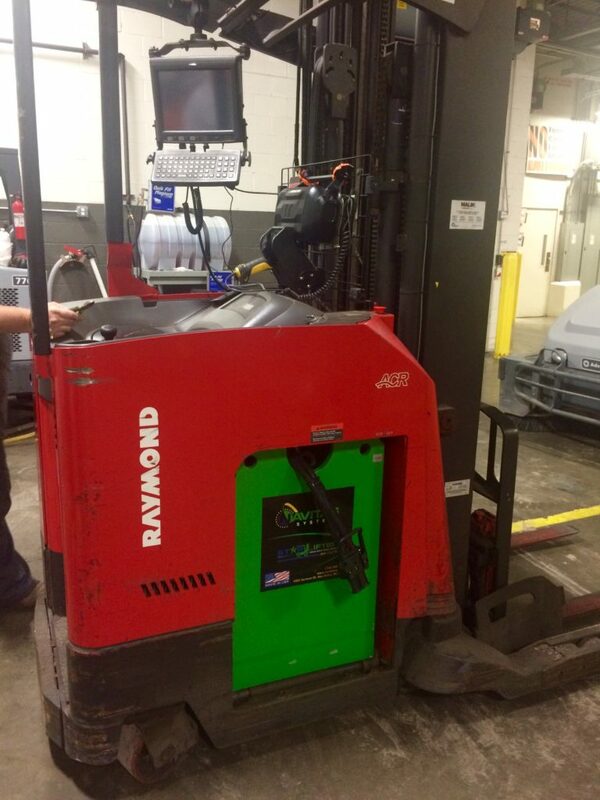 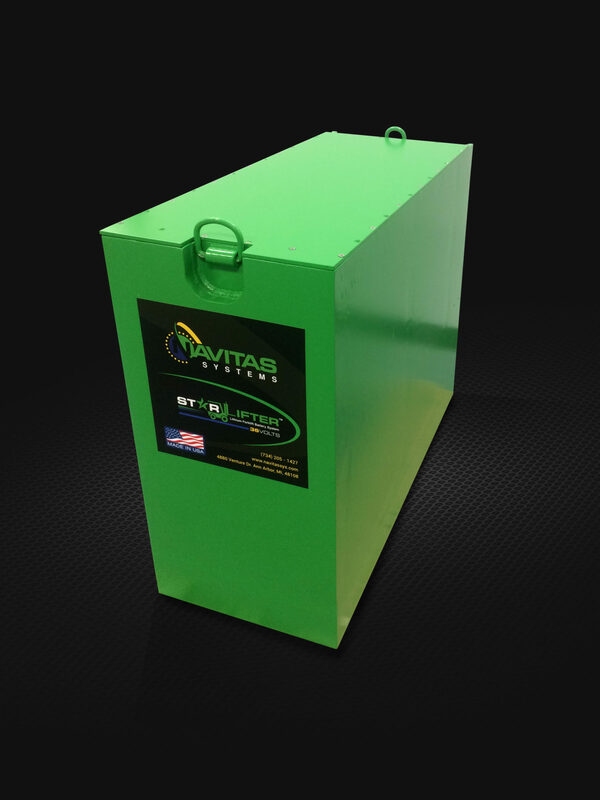 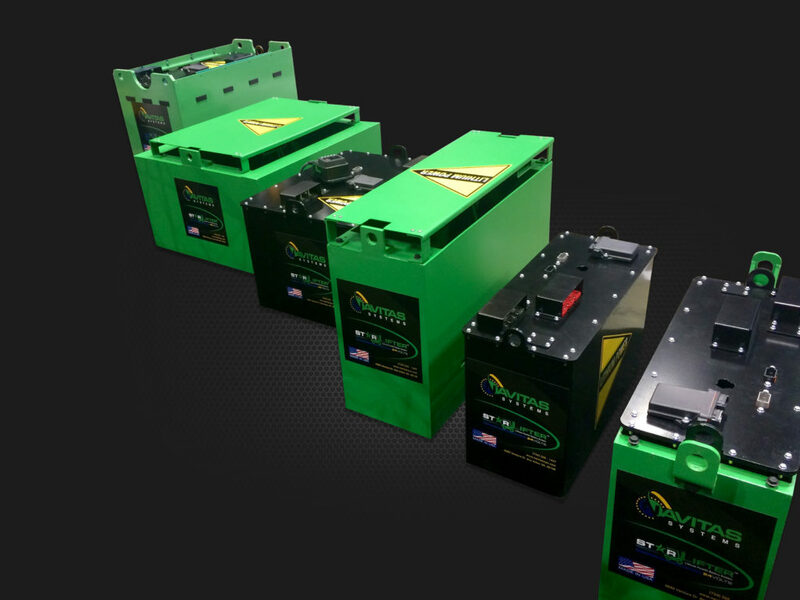 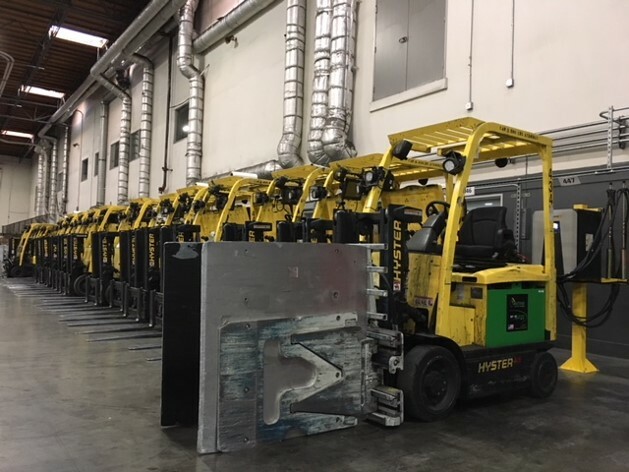 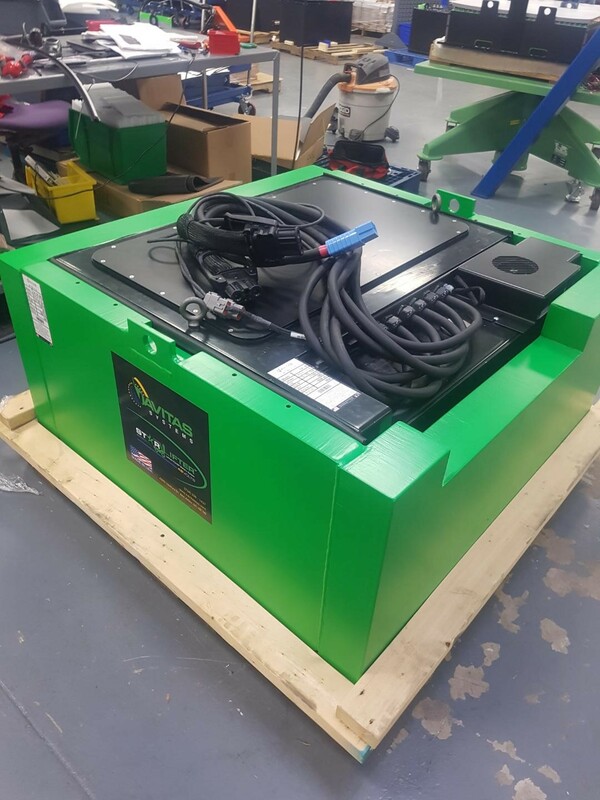 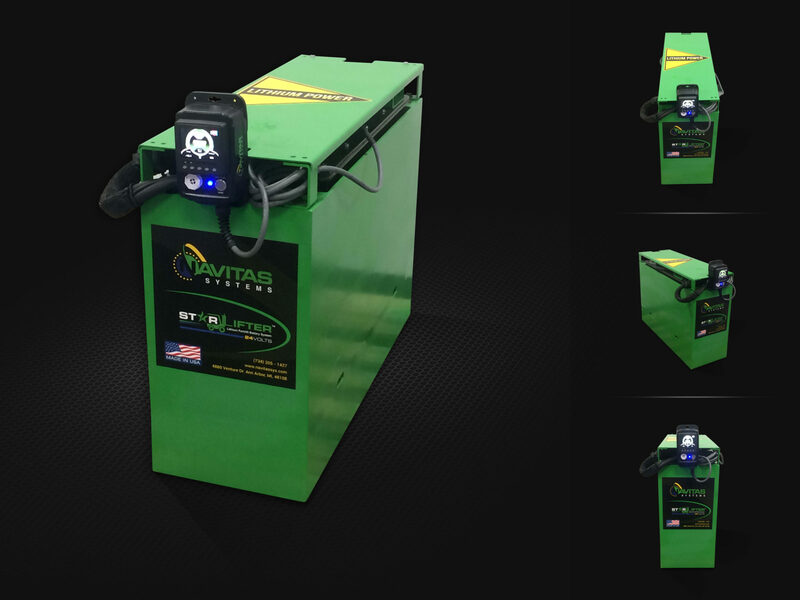 Navitas Systems is pleased to introduce its Starlifter Lithium deep cycle forklift battery system, specifically engineered for the rigors of the material handling market. 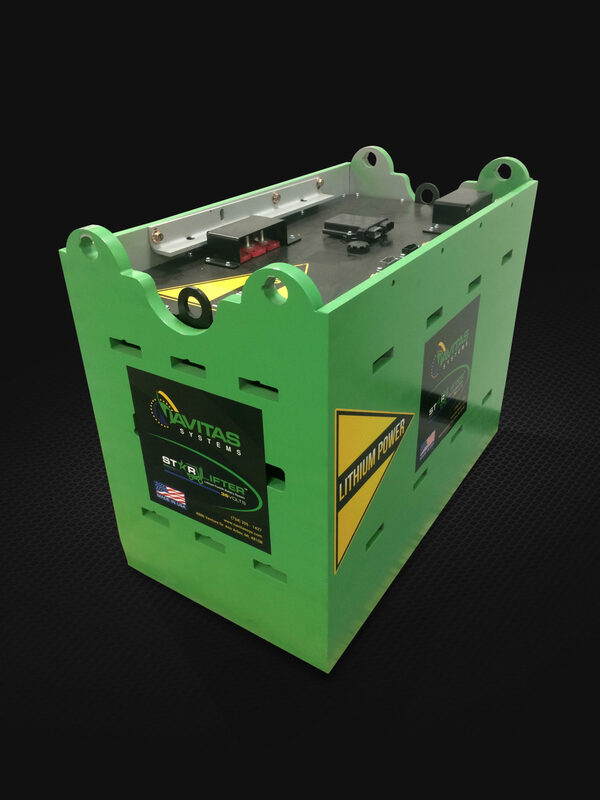 Starlifter is designed for rapid recharging, so one battery serves two and three shift operations without need of changing out. 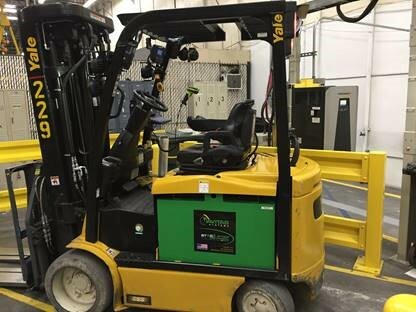 Starlifter needs zero maintenance–No watering—ever. 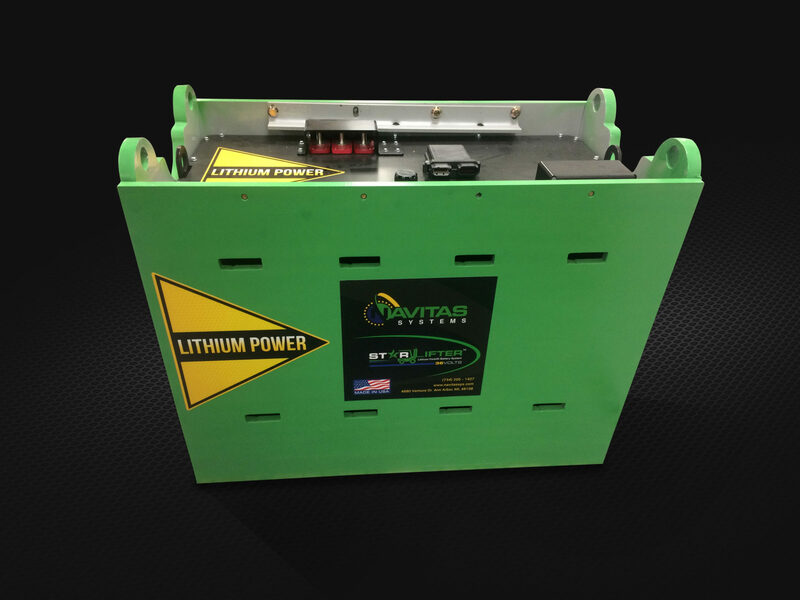 You get no corrosion or electrolyte dry-out, and no sulfation when the battery is left partially discharged. 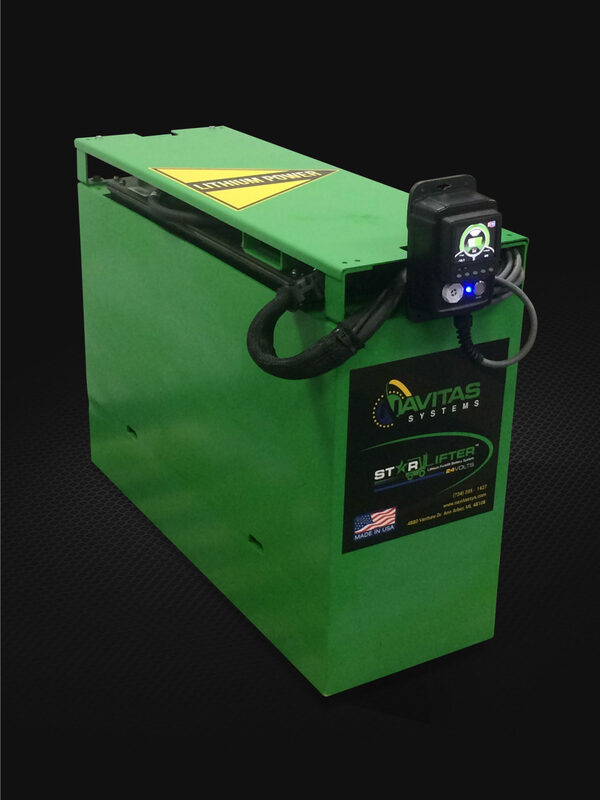 Plus, there’s no dangerous spills or off-gassing. 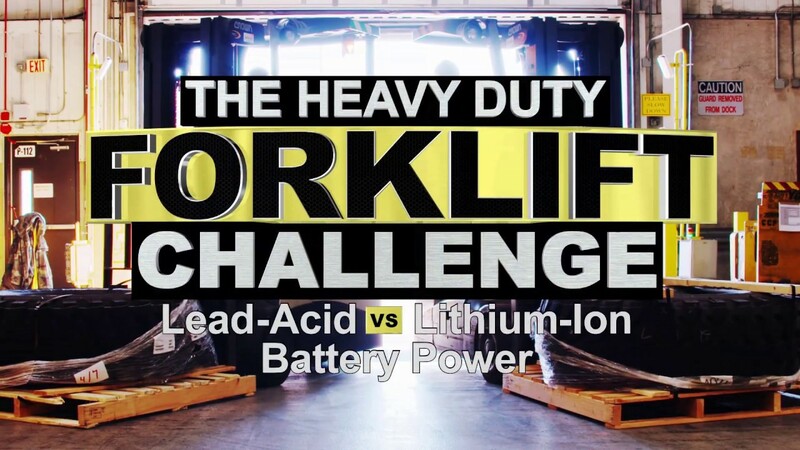 Starlifter recharges in one hour, compared to 16 hours for lead acid. 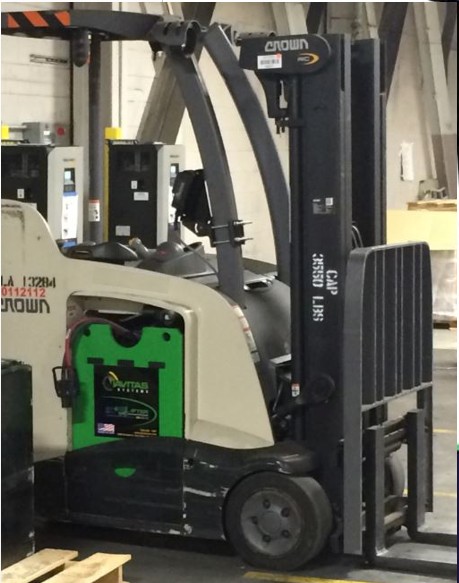 Starlifter also enjoys a 40% runtime improvement in cold warehouses. 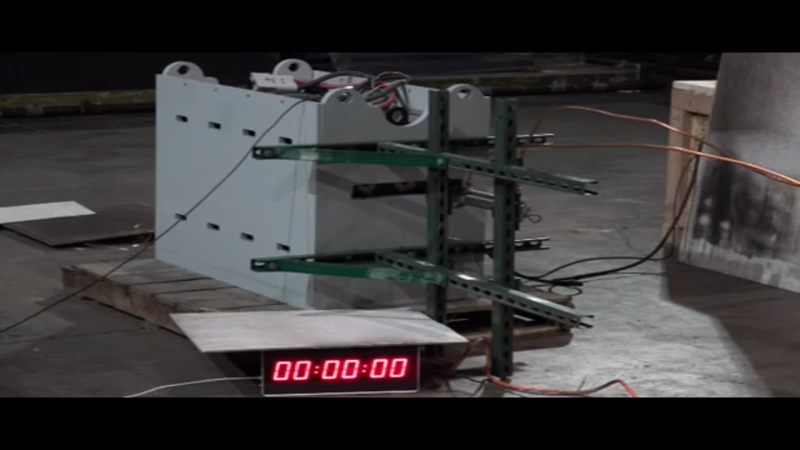 And they hold that high consistent runtime throughout their longer calendar and cycle life! 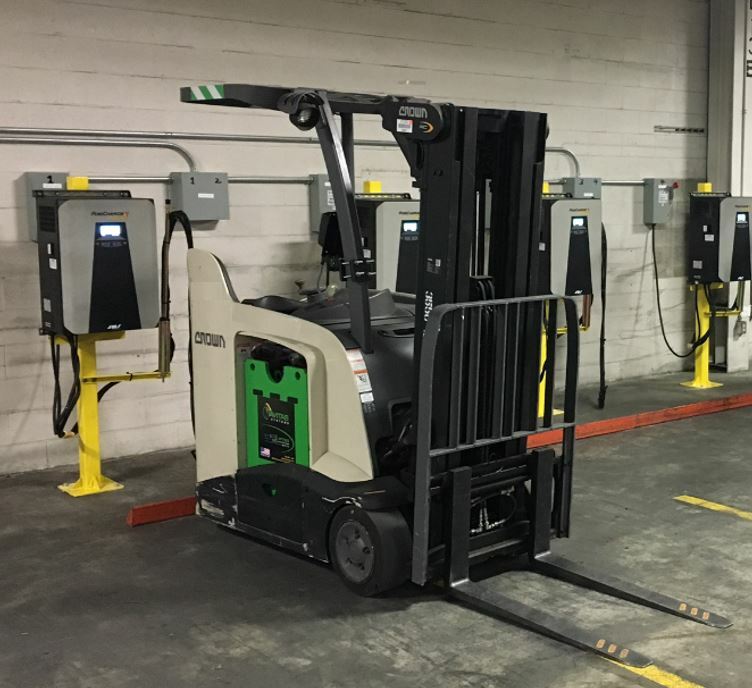 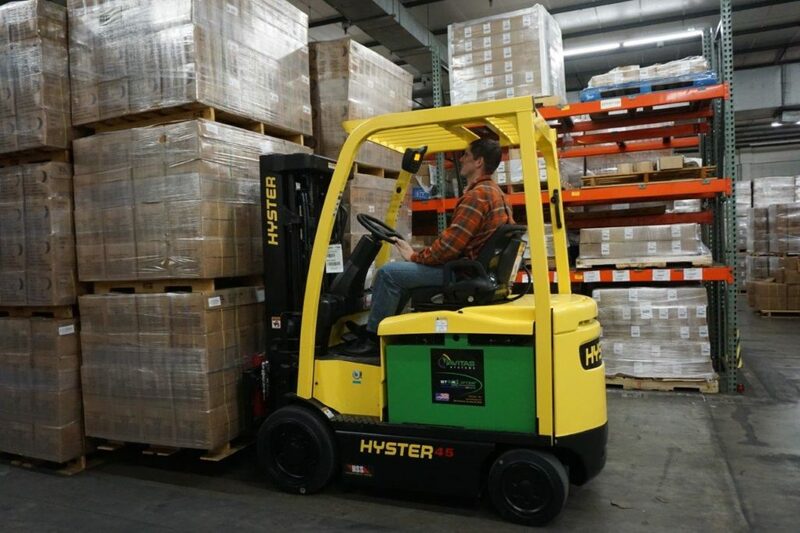 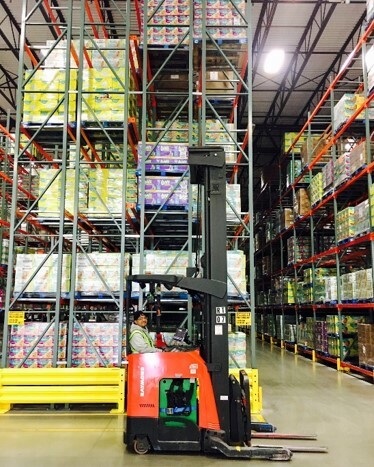 Companies can save significant money by eliminating battery maintenance and changes, and driver uptime and productivity improve as well, meaning more “pedal time”…and lessdown-time for your Class 1 and 2 forklifts! 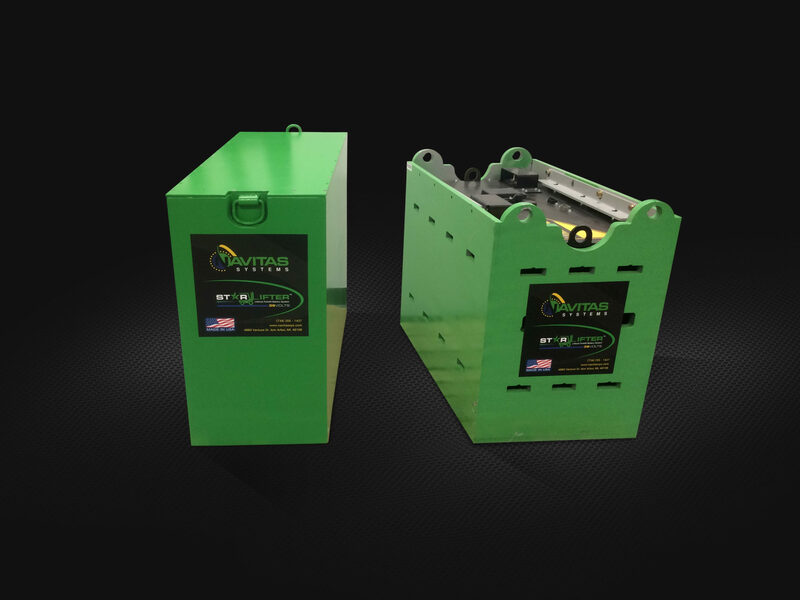 The Starlifter battery is designed and manufactured in the United States. 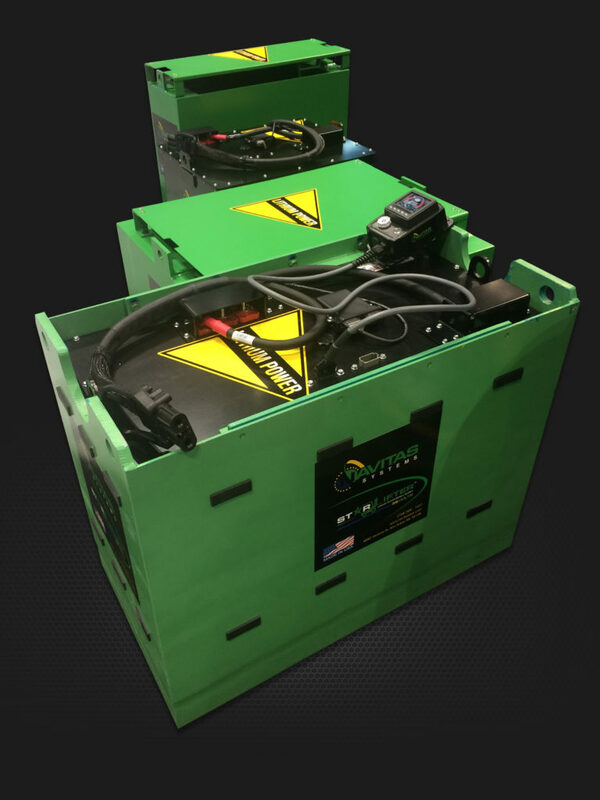 The Starlifter lithium pack fast-charges more efficiently throughout a 3-shift operation, so only one Starlifter lithium battery is needed per truck compared to three lead acid battery packs for a multi-shift customer environment.